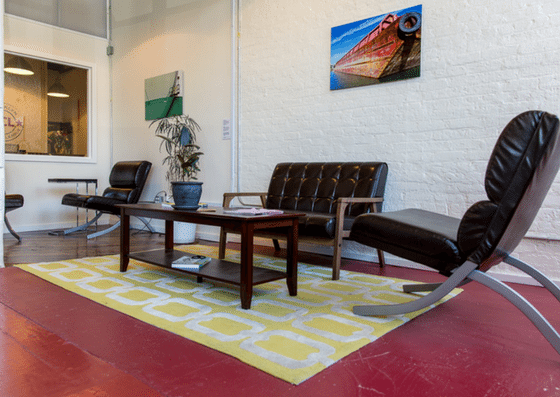 Brooklyn Creative League is a coworking space in Gowanus, Brooklyn. 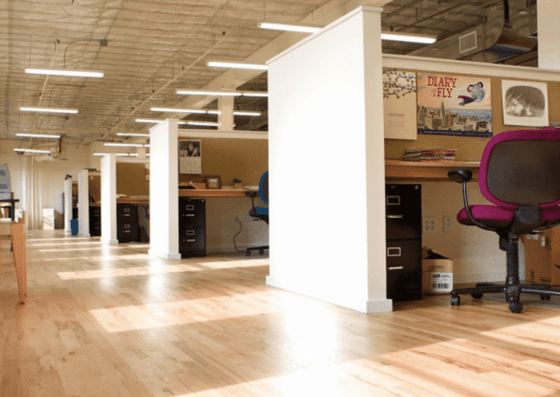 They offer virtual offices for $79/month, flex desks that range from $250 to $495/month, dedicated desks that start at $525/month, and private offices that start at $1,800/month. 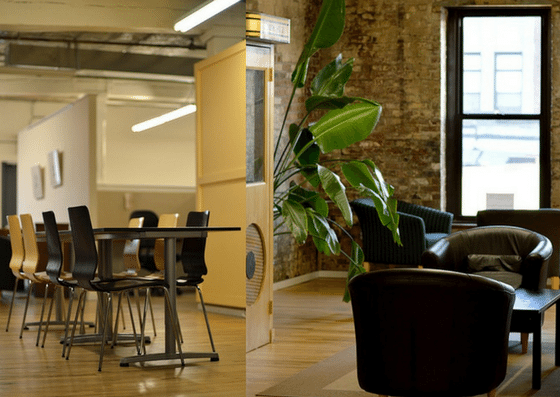 Their amenities include mail & delivery services, phone booths, conference rooms, and more. 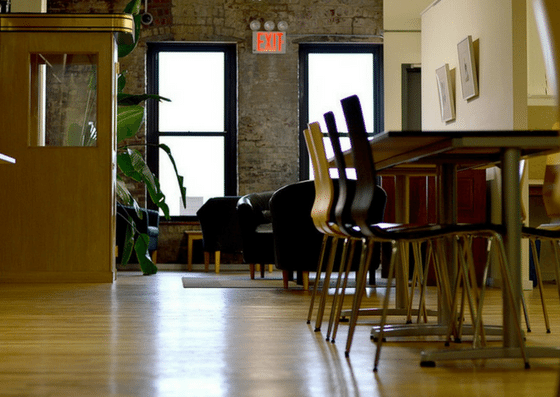 Brooklyn Creative League’s virtual office membership is $79 per month. For common area stations (flex desk), price ranges from $250 to $495 per month depending of the number of hours used. A dedicated desk costs $525+ per month. 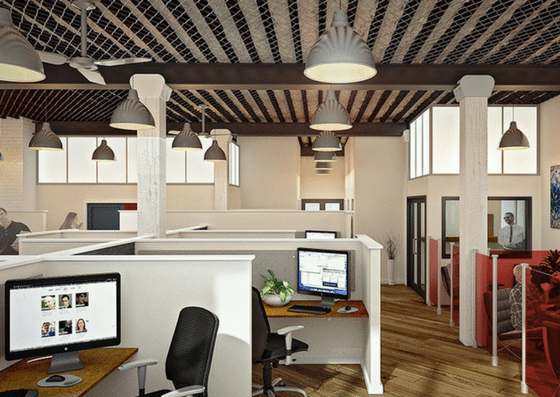 Private offices start at $1,800 per month.